Make sure your car is ready for the strains and stresses of everyday motoring with a free no-obligation health check at your local Servicesure Autocentre. There are hundreds of Servicesure Autocentres that are MOT test centres nationwide, many of them can carry out an MOT while you wait. Book an MOT at your local Servicesure Autocentre. Servicesure has an exclusive National Warranty Scheme that guarantees all replacements parts fitted by our garages. When does your car need its next MOT test? 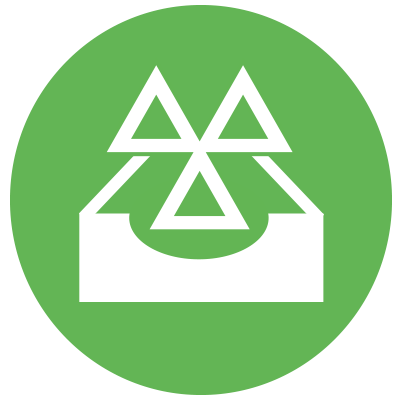 Sign up for a free annual reminder for when your vehicle’s MOT is due delivered direct to your inbox. Find your local Servicesure Autocentre now with our garage finder. Become part of the Servicesure network of quality independent garages. Servicesure Autocentres is a quality network of independent garages and workshops across the UK. All Servicesure garages are signed up to our Customer Service Charter and The Motor Ombudsman, a government-backed, self-regulatory body for the motor industry. Our network of garages are regularly audited, giving customers peace of mind when it comes to the quality of service we offer. Servicesure has named M M Auto Services Ltd in Dundee as its ‘Autocentre of the Year’ during an exclusive awards evening which took place at Coombe Abbey on Thursday 11 April.